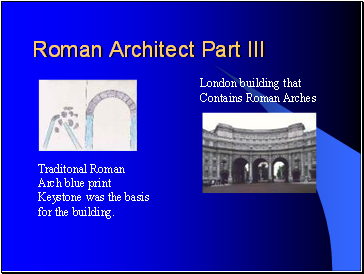 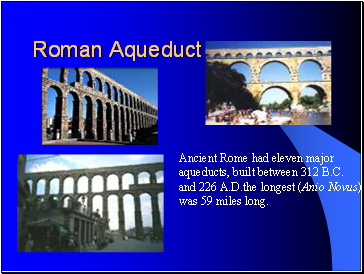 aqueducts, built between 312 B.C. 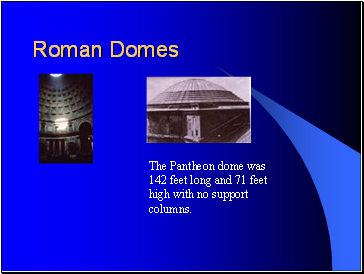 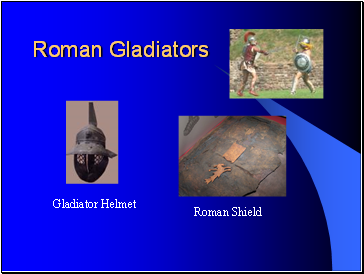 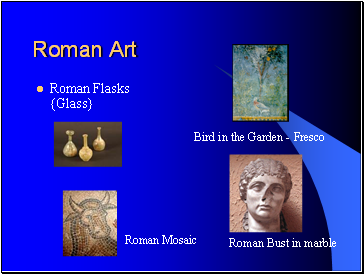 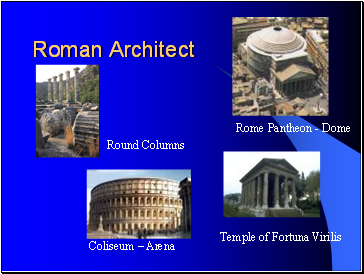 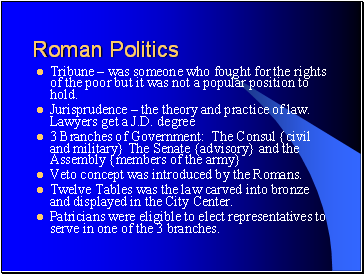 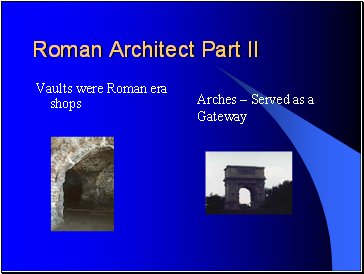 Roman Empire it was referred to as Latium. 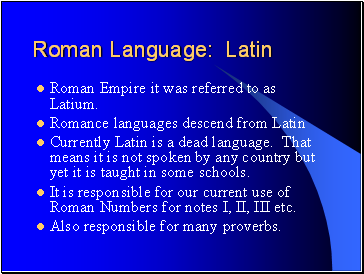 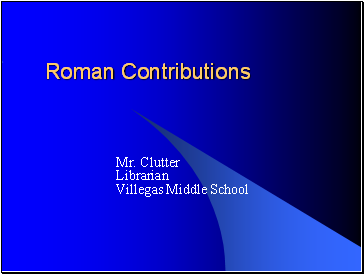 Currently Latin is a dead language. 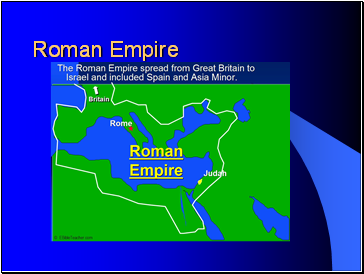 That means it is not spoken by any country but yet it is taught in some schools. 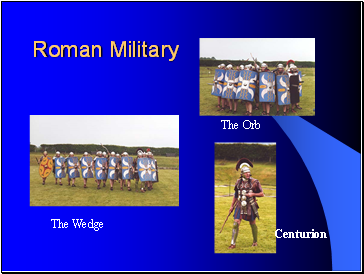 It is responsible for our current use of Roman Numbers for notes I, II, III etc. 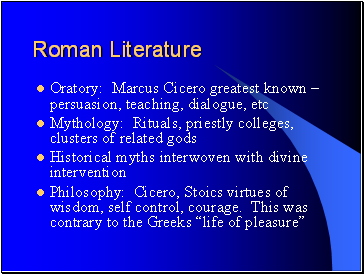 Also responsible for many proverbs.